Pambry Electronics has manufactured cable assemblies over the past twenty years for both commercial and military customers working to either supplied specifications or client drawings. 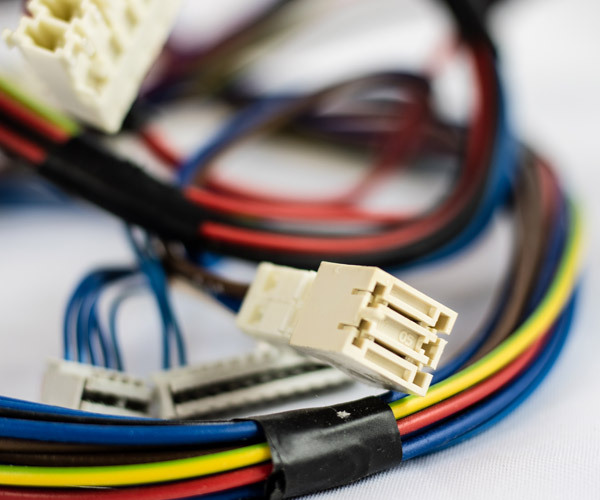 Our production staff are qualified to the internationally recognised IPC-A-620 wiring harness standard with a wealth of experience in differing cable constructions and connector types. We use the latest cable stripping and crimping machines to provide consistent and reliable terminations, providing a cost effective solution. If required we offer full procurement of components as a ‘one stop shop’ for our customers. 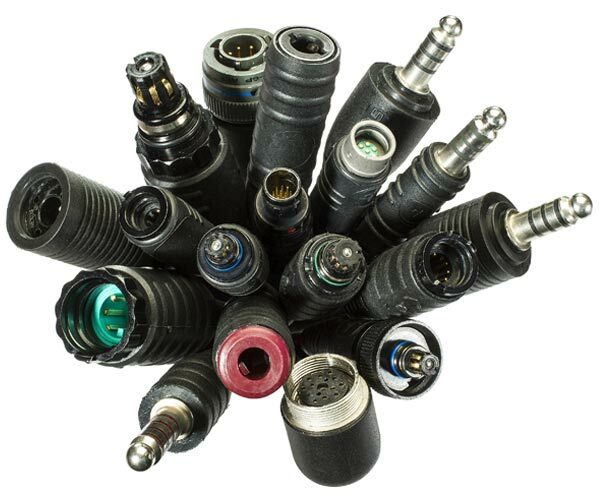 If over moulding solutions are required we have a comprehensive suite of tools for our more commonly used connectors, and can adapt to differing cable sizes and connector types. For new designs we use SolidWorks 3D software for mechanical design, liaising with several RP suppliers if prototypes are required.Pambry can also custom design to your specifications, please click here to contact us. Company logos can be added if required. 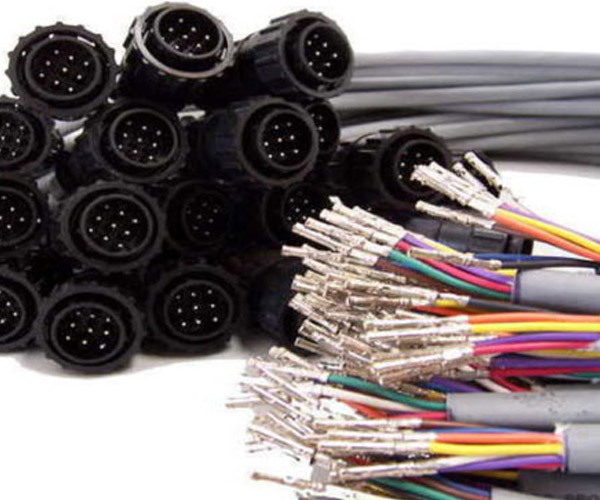 All cable assemblies can also be constructed to make adapter cables. Normally cables are supplied single ended, but they can be made double ended. View the Gavitt Wire & Cable Co.material specifications. Download the overmouldingmaterial specification sheet. ALL cable assemblies can also be constructed to make adapter cables. Normally cables are supplied single ended, but they can be made double ended. Contact us for further information. *Discounts available for bulk orders.